UPSC declared result of National Defence Academy & Naval Academy Examination (II), 2017 earlier this month. Now UPSC declared marks of Marks of Recommended Candidates . 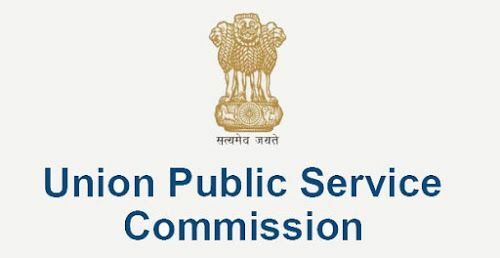 You can check your marks from the official website of UPSC or a direct link given in this article.